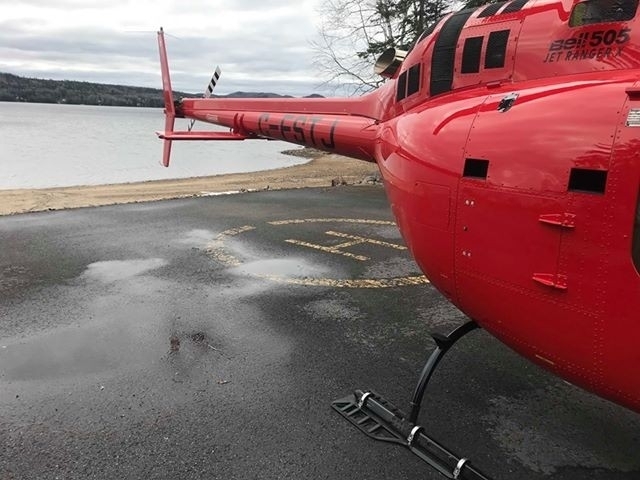 Alpine Aerotech of Kelowna, BC, has secured Supplemental Type Certificates from both the FAA and EASA for its new Bell 505 Bear Paw Kit, which is now commercially available. Alpine Aerotech states its Bear Paws are easier to install, more attractive and durable relative to competing systems. Collaborating with the OEM, Alpine Aerotech accomplished fit/function and flight test activities to provide a kit that is effective in a variety of operating conditions. The product disperses the aircraft’s weight over a larger surface area, explains the company, allowing pilots to navigate safe landing on any soft or uneven terrain.